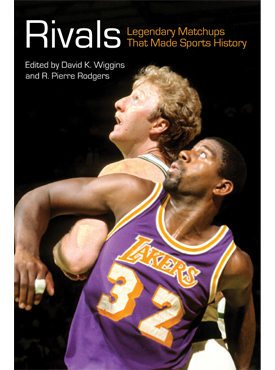 The Cold War was fought in every corner of society, including in the sport and entertainment industries. 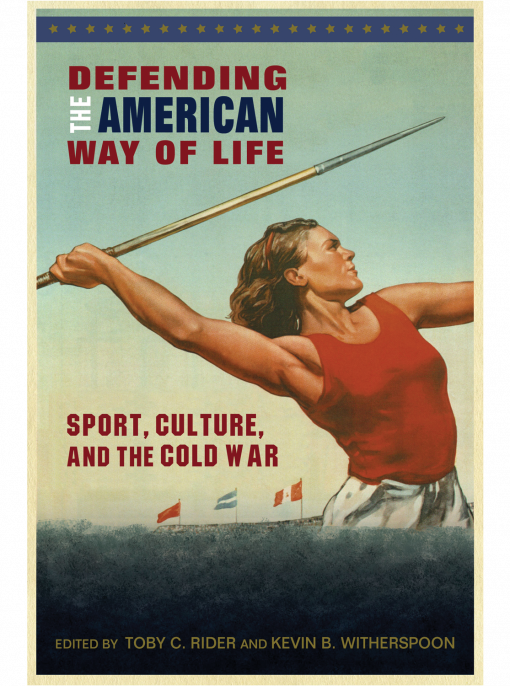 Recognizing the importance of culture in the battle for hearts and minds, the United States, like the Soviet Union, attempted to win the favor of citizens in nonaligned states through the soft power of sport. Athletes became de facto ambassadors of US interests, their wins and losses serving as emblems of broader efforts to shield American culture—both at home and abroad—against communism. 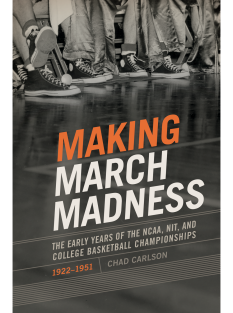 In Defending the American Way of Life, leading sport historians present new perspectives on high-profile issues in this era of sport history alongside research drawn from previously untapped archival sources to highlight the ways that sports influenced and were influenced by Cold War politics. 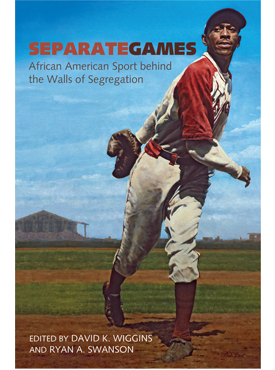 Surveying the significance of sports in Cold War America through lenses of race, gender, diplomacy, cultural infiltration, anti-communist hysteria, doping, state intervention, and more, this collection illustrates how this conflict remains relevant to US sporting institutions, organizations, and ideologies today. Toby C. Rider is assistant professor of kinesiology at California State University, Fullerton and the author of Cold War Games: Propaganda, the Olympics, and U.S. Foreign Policy. Kevin B. Witherspoon chairs the Department of History at Lander University. He is the author of Before the Eyes of the Word: Mexico and the 1968 Olympic Games.